Dia de las Muertas Wedding Inspiration - Creative Flow Co. The San Francisco Bay Area Wedding season is coming to a close (YAY!) and while we loved all the amazing couples we got to work with, we’re happy to have some time to share with our reader what we’ve been up to! 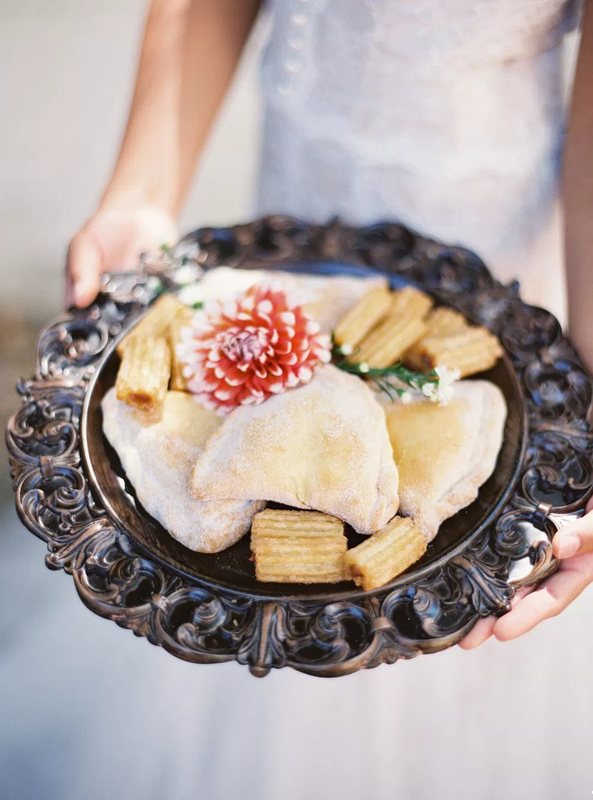 First up is this fun Dia de las Muertas styled shoot that was just featured on 100 Layer Cake! 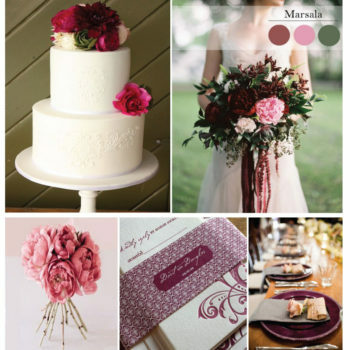 With an all star line up of amazing vendors, we all collaborated to create one-of-a-kind wedding inspiration.